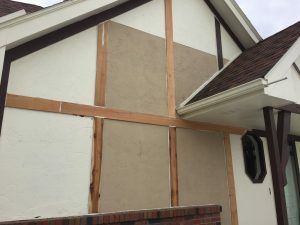 We know from our own experience that in most cases, for issues involving damaged siding on a home or commercial building in Omaha, siding repair is a viable option. The most important thing to know about siding repair is that it is crucial to address damage as quickly as possible. 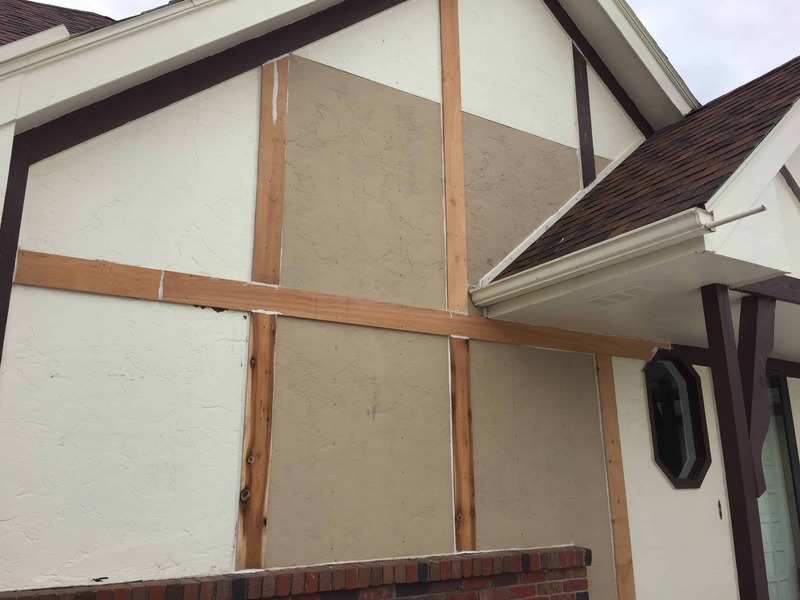 Efficient siding repair is critical for the protection of your Omaha home or Business, damaged siding leaves your property vulnerable to further risk from the elements. 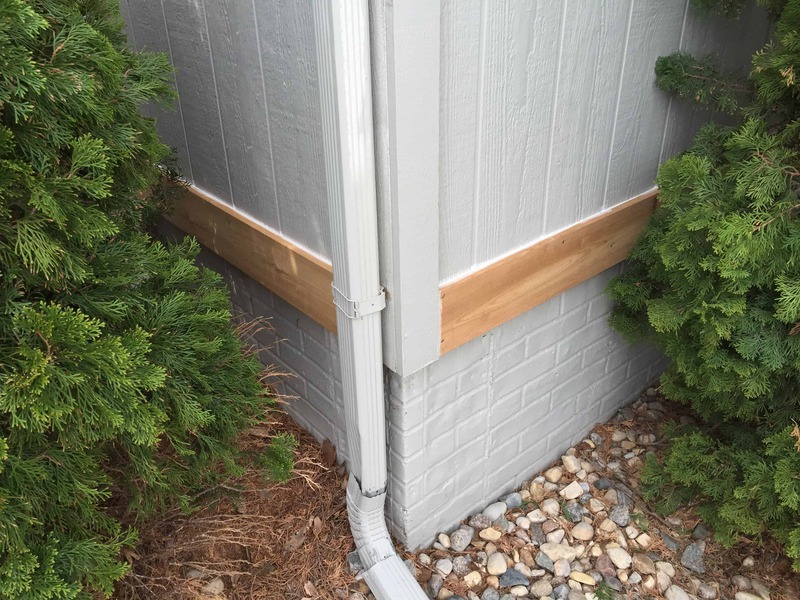 Siding repair is just one of the many areas that we specialize in, and we will be able to handle any and all of these repair needs quickly, with the kind of accurate precision work that you would expect from a professional contractor. If you are looking for Omaha Siding repair companies, contractors or siding repair specialists call Associated Siding & Remodeling today so we can fix your broken siding or re-install any siding pieces that may have come loose. 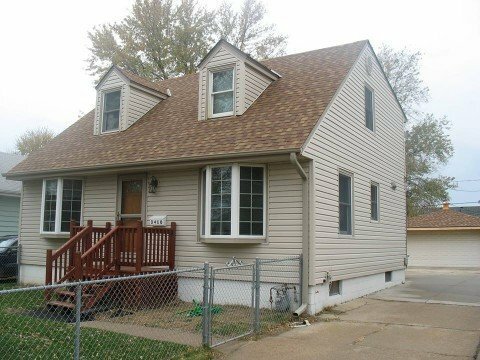 Our over 40 years of experience give us a great knowledge of how to repair your damaged home siding Associated Siding is a leading Insurance clam specialist contractor company located in Omaha, NE. In case you to need to replace the siding on the whole house because of hail damaged / Wind Damaged siding. We are able to repair all the different types of siding including wood (clear cedar lap siding or 4’x8′ vertical laminated sheets or cedar shakes) vinyl (such as Mastic, Ply Gem, Royal, ProVia or Revere brands) available in 25″ 6″ seamless panels, steel such as Revere, pressed board, wafer board, particle board, and aluminum siding. Our many years of working with all the different kinds of siding material give us the “how to repair your siding properly advantage” that comes with practice and experience. 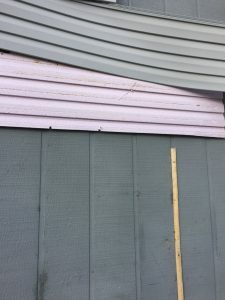 If you need just some areas of your house siding repaired or if you want us to take a look and see what damaged or rotted areas might need to be taken care of. 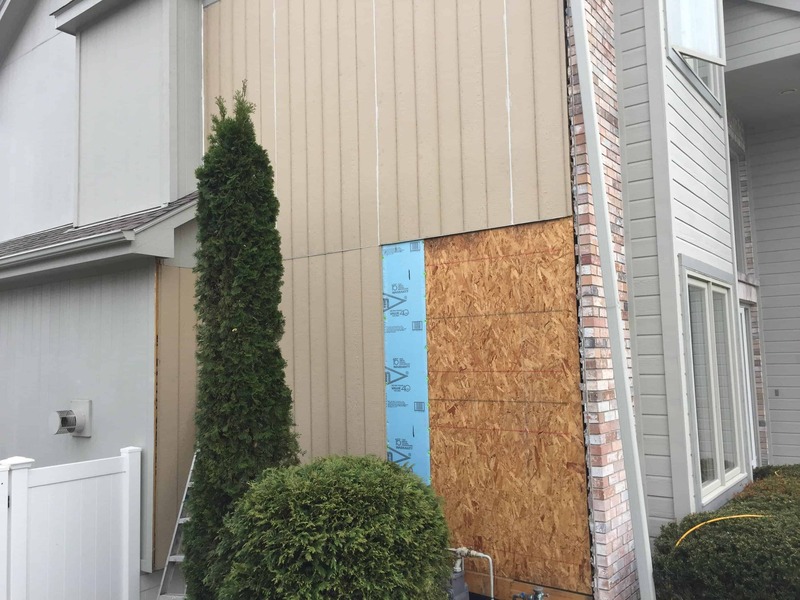 Associated Siding is just a phone call away as residents of Omaha and other neighboring communities can Depend upon the experts at Associated Siding to get the job done right. call us today so we can determine the best way to fix your home.